Follow the story of wine, from ancient to modern times and learn the process of making it today. 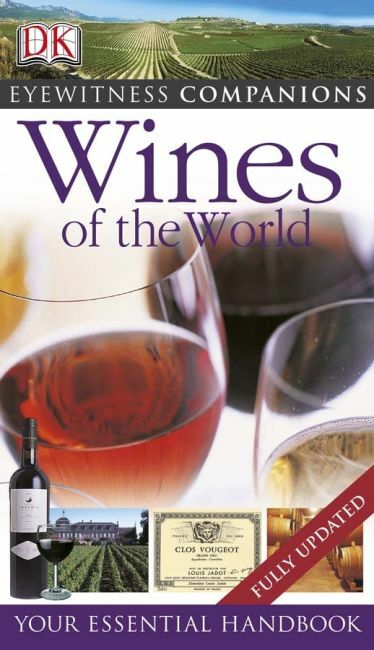 You'll explore the flavours and characteristics of grape varieties and styles and discover all about wine making. From Alsace and Western Australia to the Valle d'Aosta and Stellenbosch, hop on a round-the-world tour of major wine-growing regions and explore the top thirty-five.You'll visit famous vineyards and wine producers, learn about the great wines of each region and take six tours from Burgundy to the Napa Valley. Packed with information on local foods, festivals and interesting places to visit as well as practical tips on buying, storing and serving wine, reading labels and making sense of jargon.